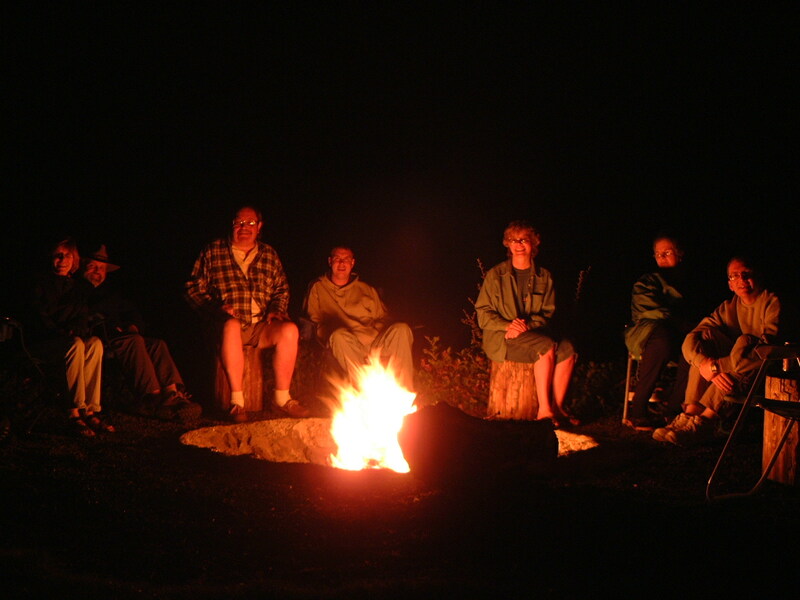 People love to sit around the campfire or the dinner table and tell war stories about the absurd things that happen at work. And nothing gets more coverage than when the boss does something you don’t like. This is a story about time and attendance—or more specifically, prompt arrival. A Northern Virginia company had a real issue with employees arriving late. Frustrated, the CEO decided to monitor punctuality and commanded that all employees sign in at the front desk when they got to work. Moreover, he stood at the door to personally track individuals’ arrival times. When 8:30 rolled around, the CEO would draw a bright red line across the sign in sheet. Anyone who came in afterward would have to deal with the embarrassment of being late. If the idea were to use peer pressure and humiliation to gain compliance, then the tactic fell flat. Rather than improve promptness, the CEO only caused the company’s VPs to sprint across the parking lot (in their suits no less) so they could sign in before reaping his displeasure. It seems to me as if the race to the front door would be more humiliating than anything else. It certainly amused those employees who watched the spectacle day after day. What this CEO failed to realize was that employees dreaded coming to work in the morning. Rather than address the root cause, he compounded the issue by becoming more domineering in a very public way. It was the executives who pushed late arrivals the furthest, and management set a very poor example for everyone else. The gist of this tall tale? You cannot legislate to improve employee behavior.